Best Free Hospital WordPress theme builds with Genesis Framework, shopping cart supported by WooCommerce 3.x, Responsive Layout, Easy to Customize! TPG Medilink has been designed in an elegant and modern way, with high-quality images equipped, therefore, your site will be very impressive in the eyes of visitors just at the first sight. TPG Medilink is a well-coded Hospital WordPress theme which comes with premium quality and outstanding design. 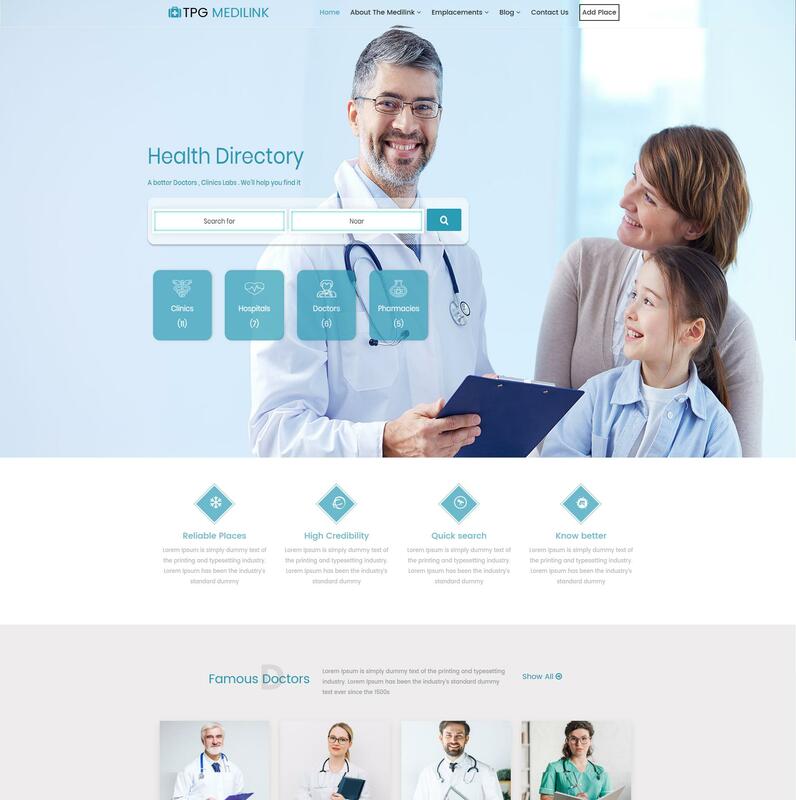 This theme will be quite perfect for any hospital or clinic websites to approach patients and allow them to find the best destination. 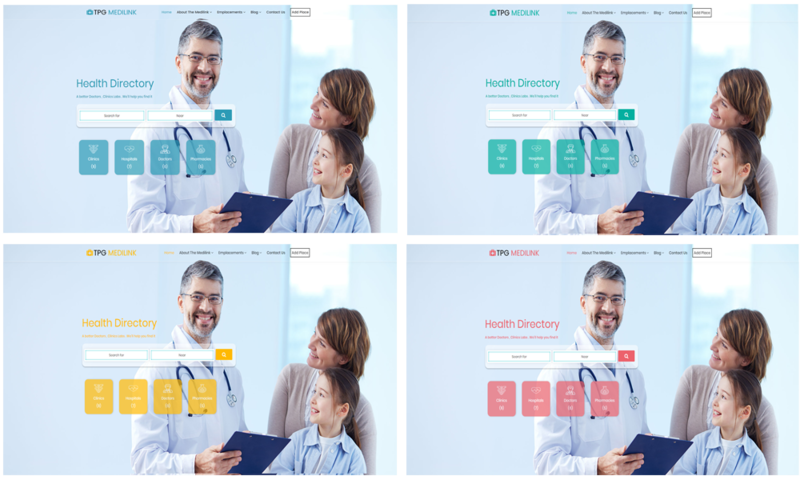 Different sections which show different necessary information that patients want to find have been organized beautifully with eye-catching transition effects, they cannot take their eyes off of your site in shortly. Besides the outstanding look, TPG Medilink also based on the latest web technologies including Page Builder by SiteOrigin, the powerful Genesis Framework, with many features which are fully customizable from admin panel. 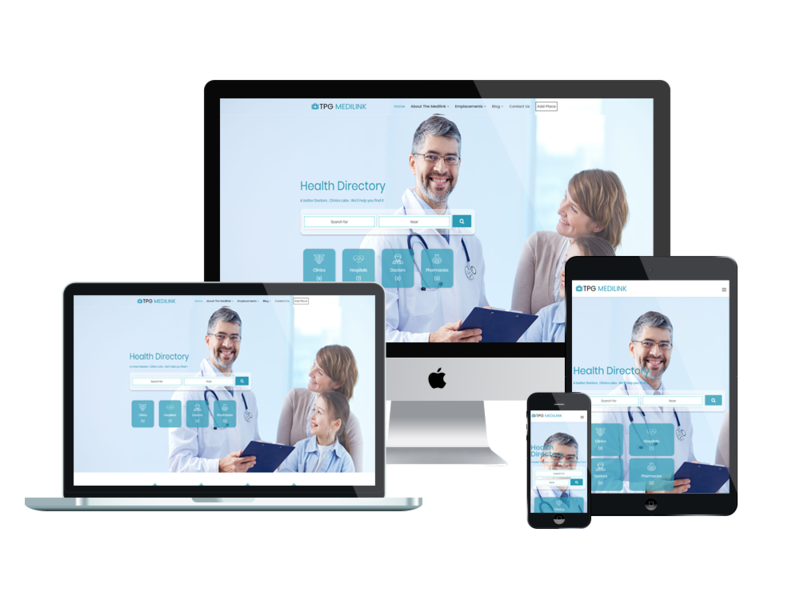 Especially, this Hospital WordPress theme provides you an entire responsive layout which works on any mobile screen size, which makes sure that your site will appear perfectly with all situations. Just come and enjoy the best experience with this robust WordPress theme now!